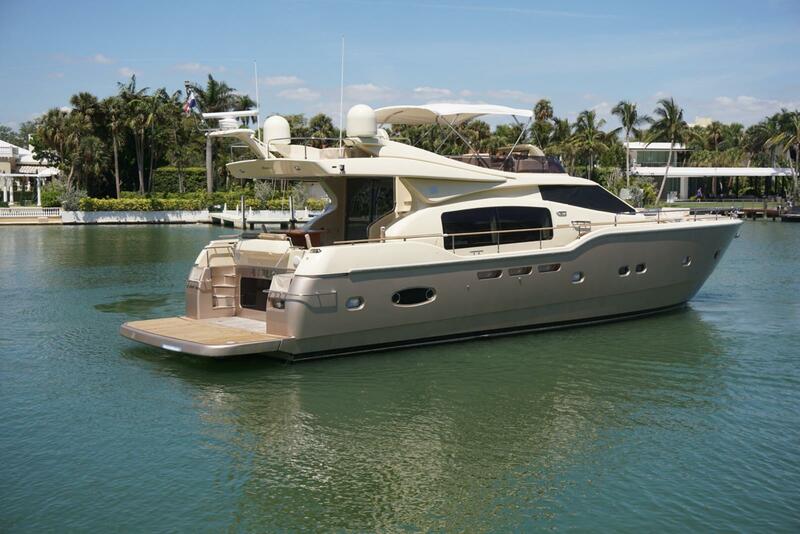 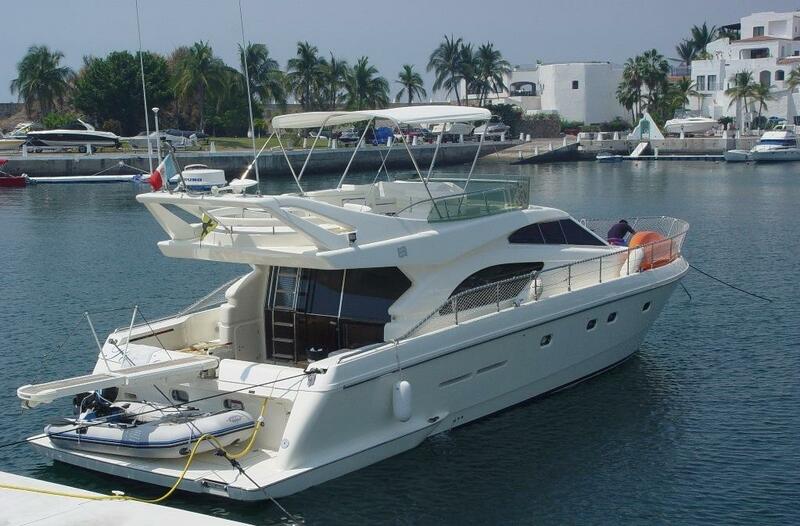 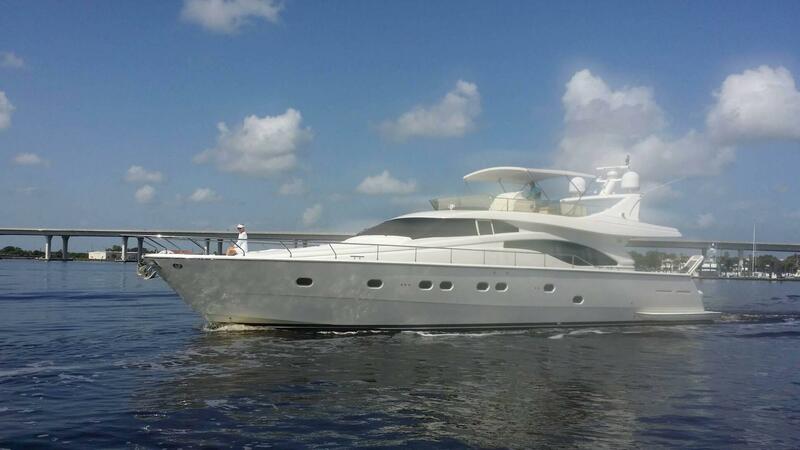 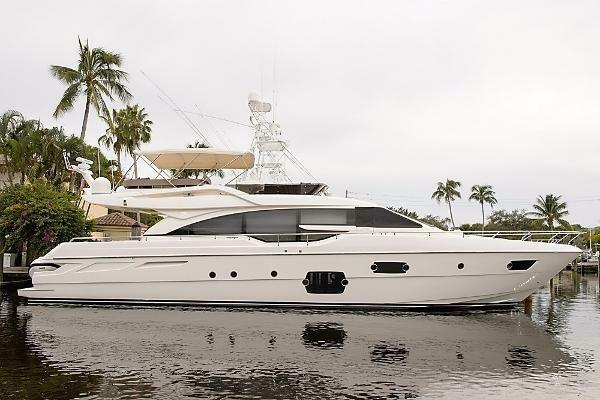 Below you will be able to narrow your search of Ferretti yachts available for sale in our MLS search. 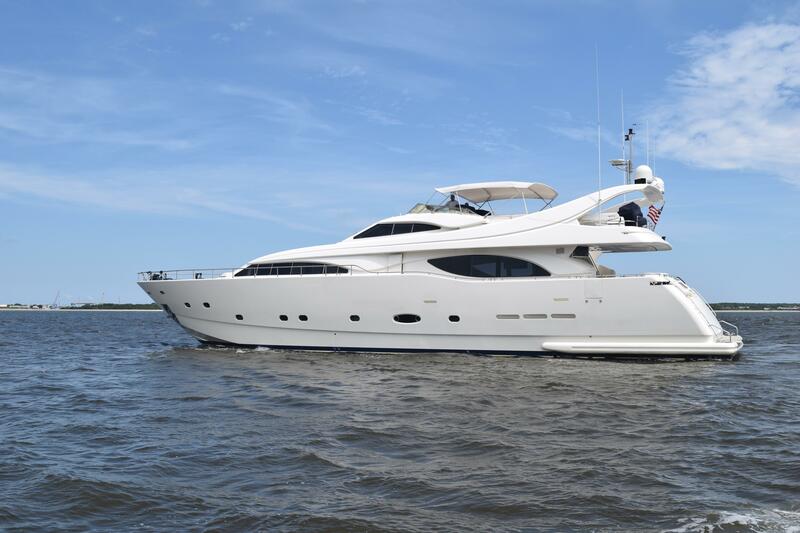 Use the links below to search through our selection of MLS listed Ferretti yachts. 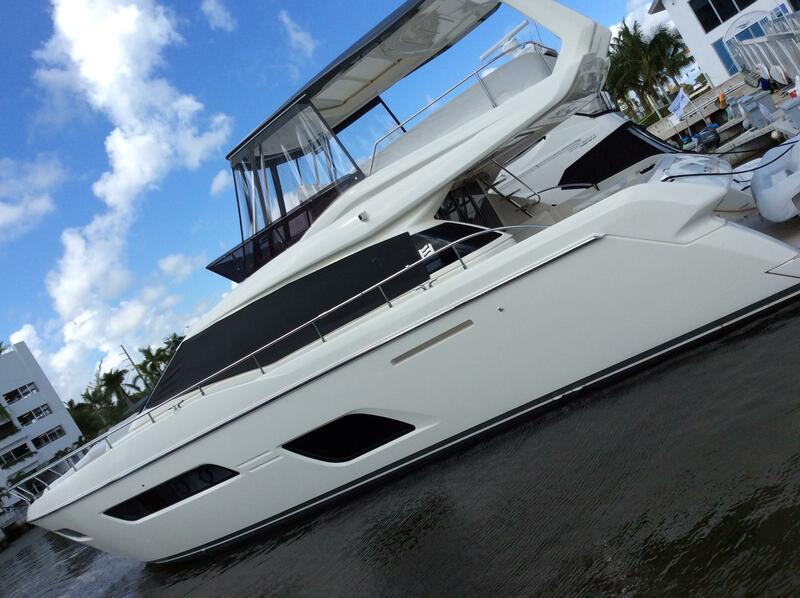 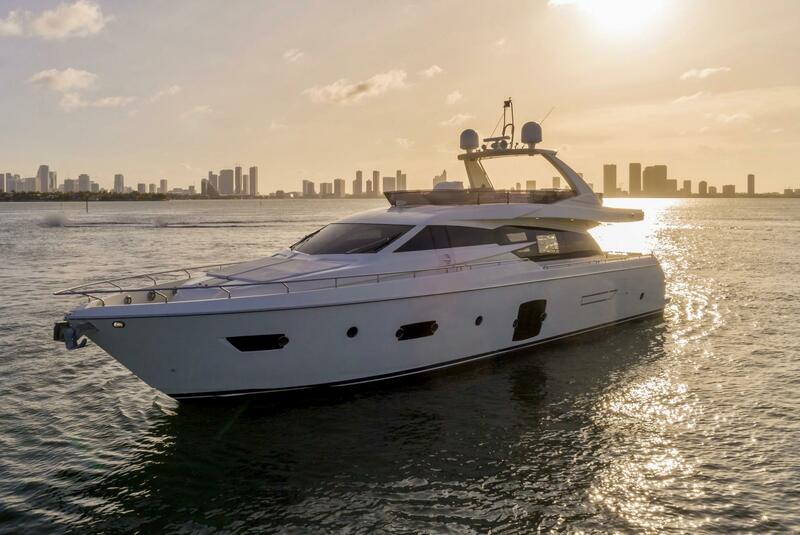 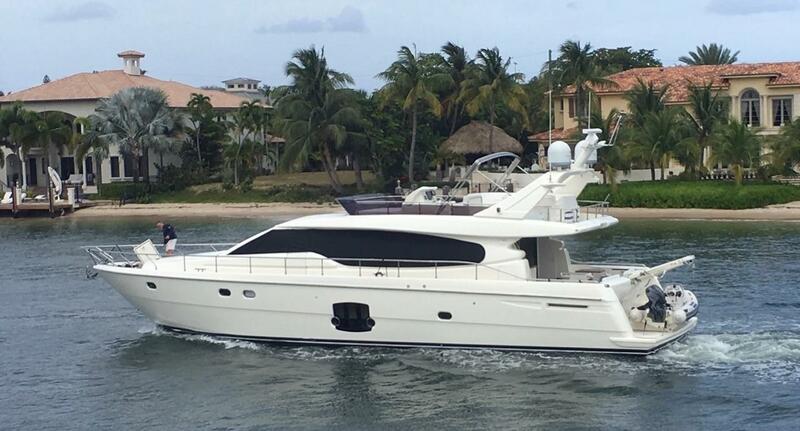 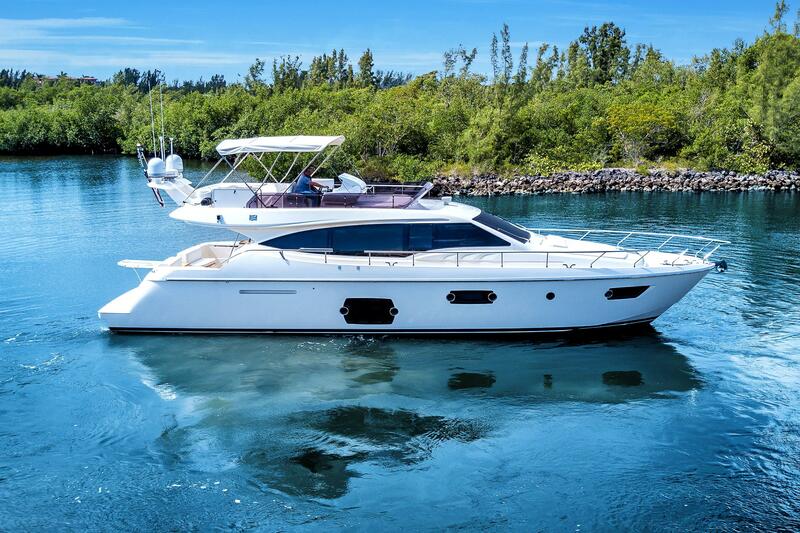 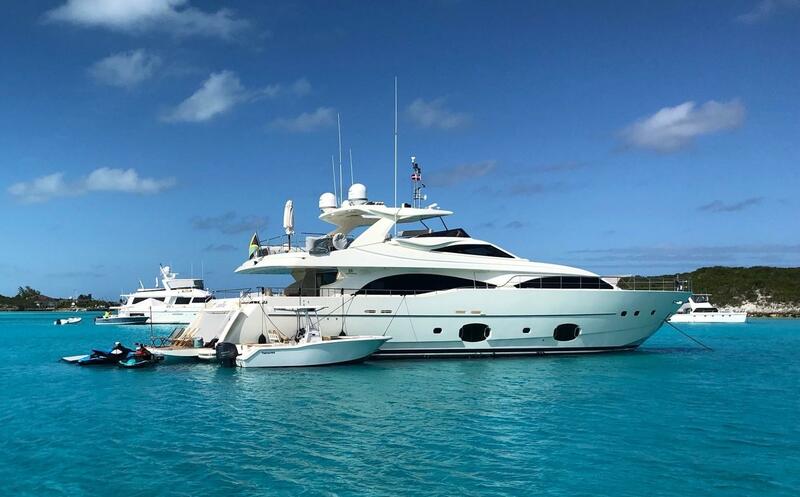 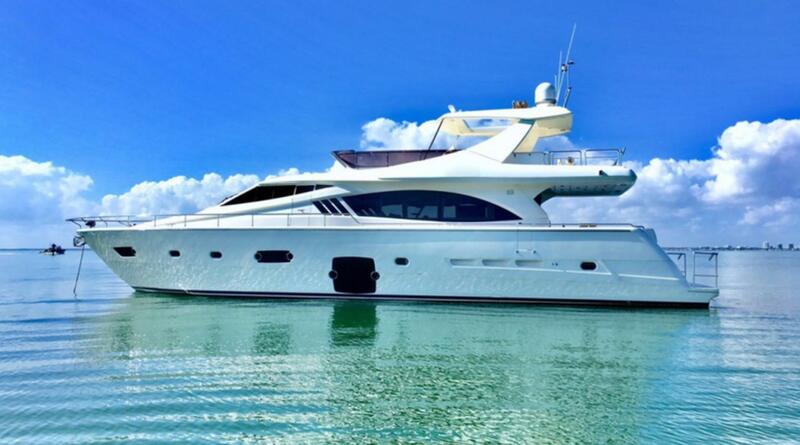 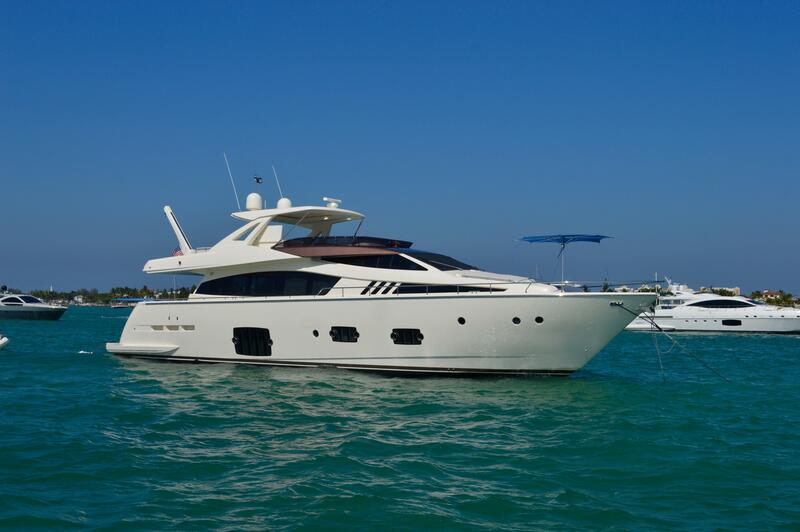 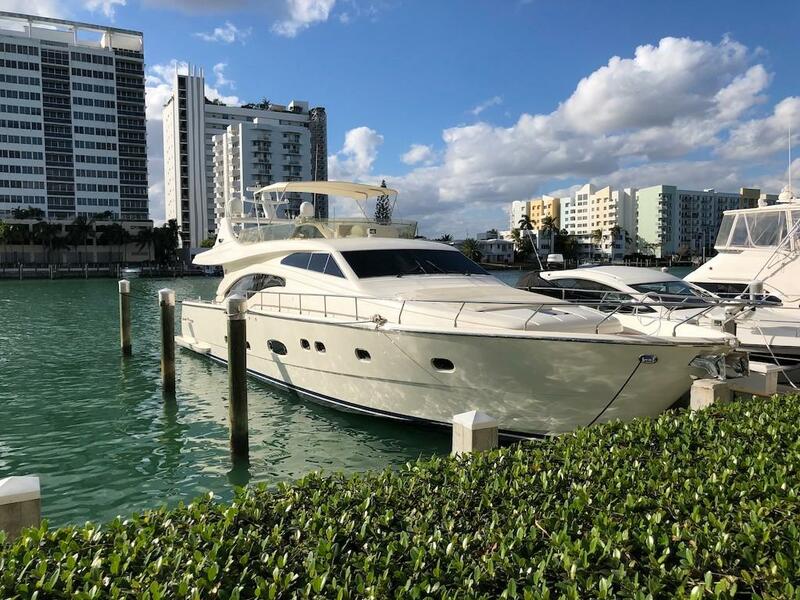 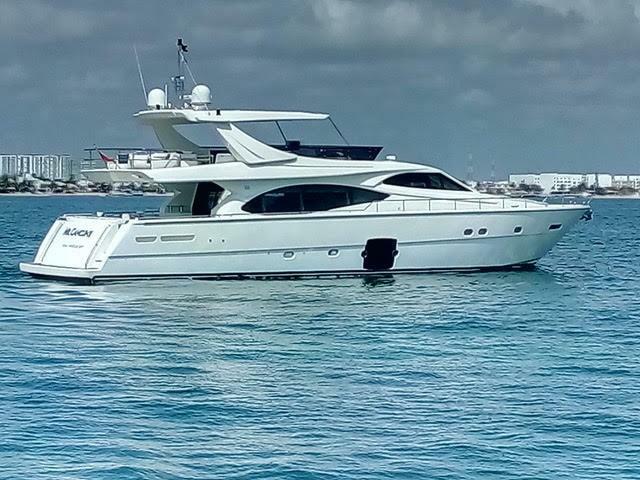 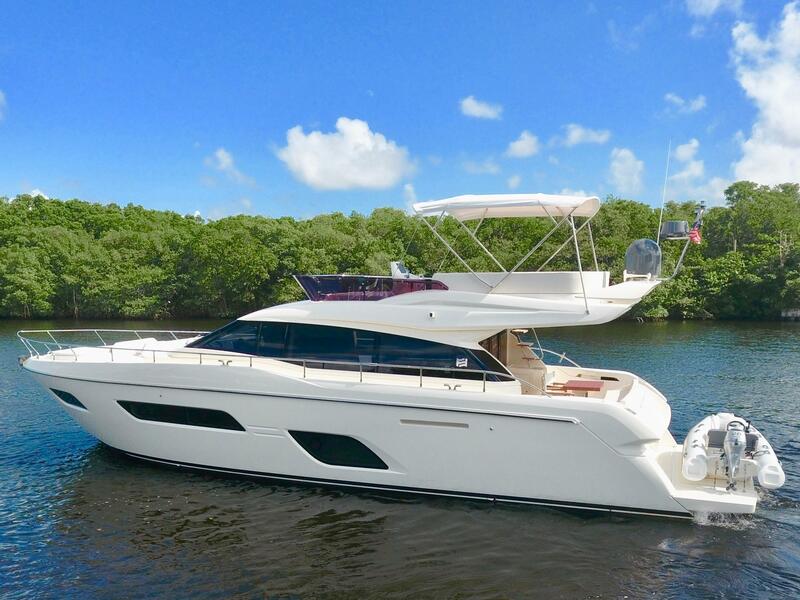 For more information on used Ferretti yachts or if you would like to speak to one of our motor yacht brokers, you can email us via the button on this page or call 561-295-8880 for more immediate assistance. 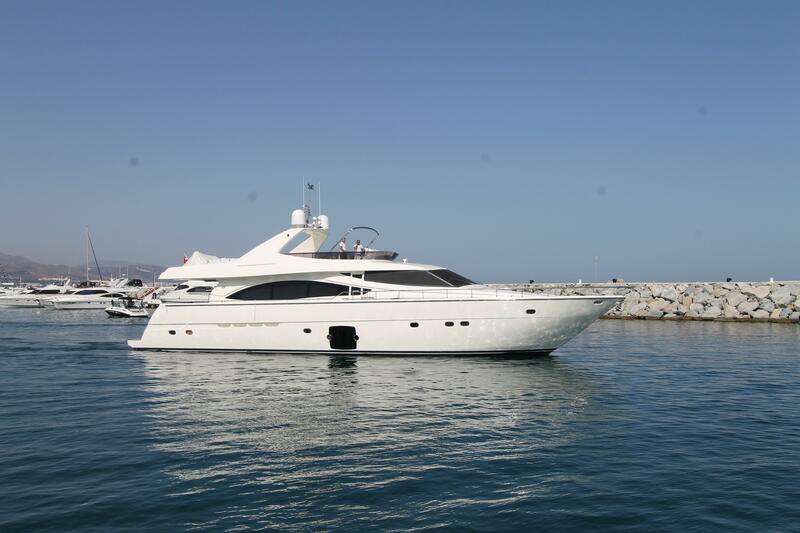 We look forward to finding you the perfect Ferretti or Italian style motor yacht! 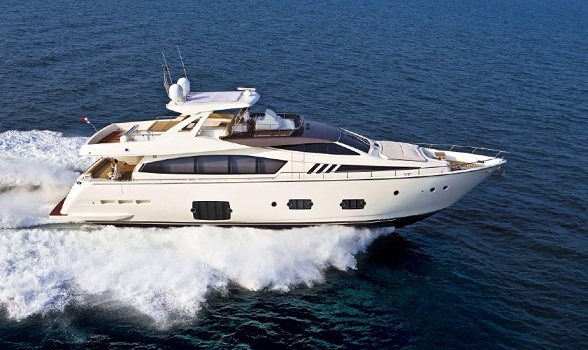 Ferretti Yachts was founding in 1968 by brothers Alessandro and Norberto Ferretti. 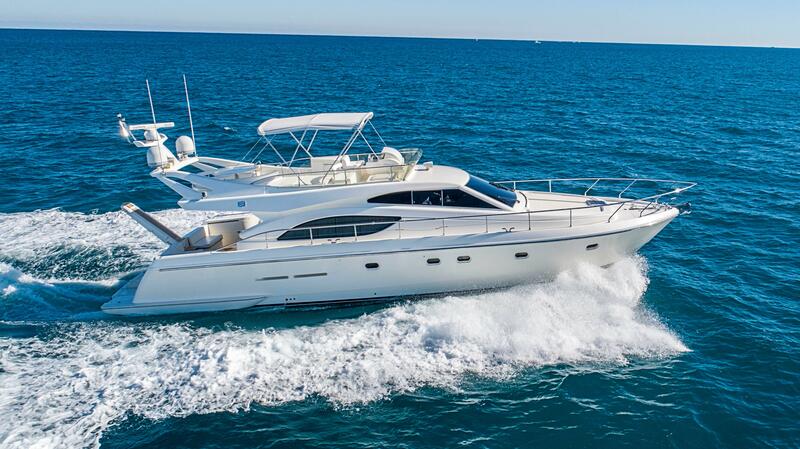 They produced their first wooden motor-sailer model in 1971. 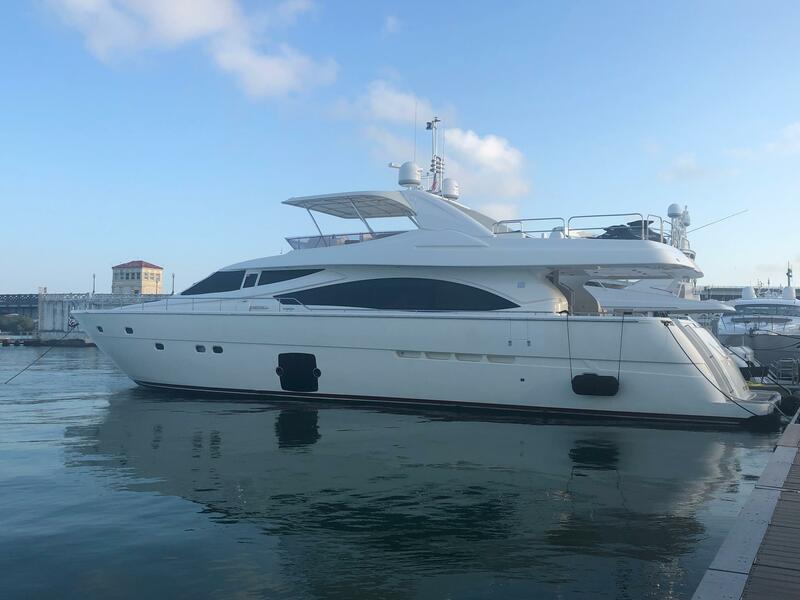 By 1975, the brothers had fully committed themselves to the nautical world and in 1982 they had manufactured their first engine power Ferretti motor yacht! 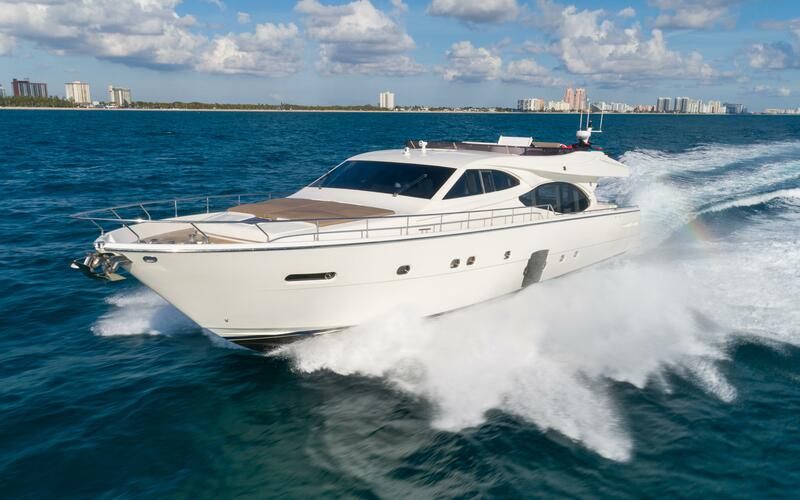 All Ferretti models are steeped in Italian motor yacht luxury and tradition. 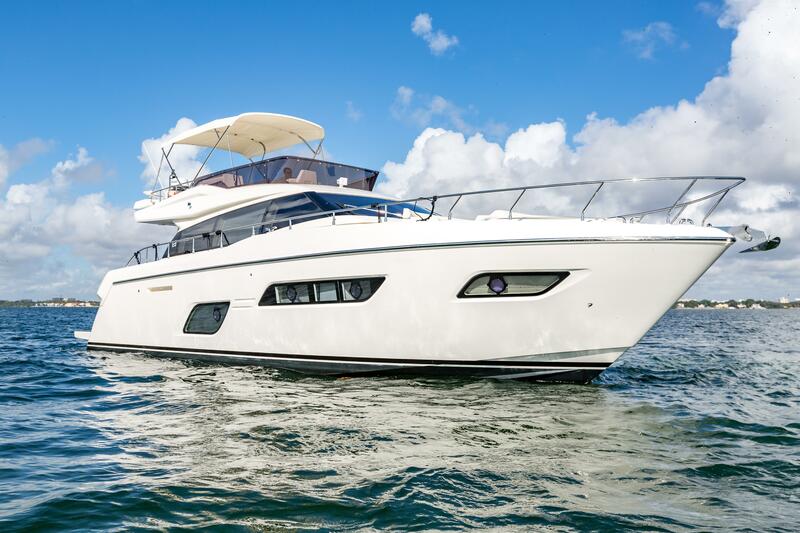 The company is constantly innovating and the new model range displays many of these new technologies as standard equipment or features. 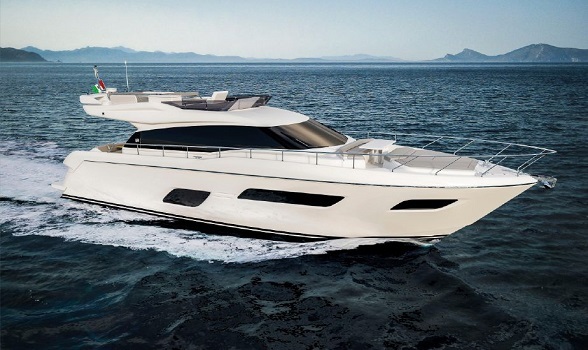 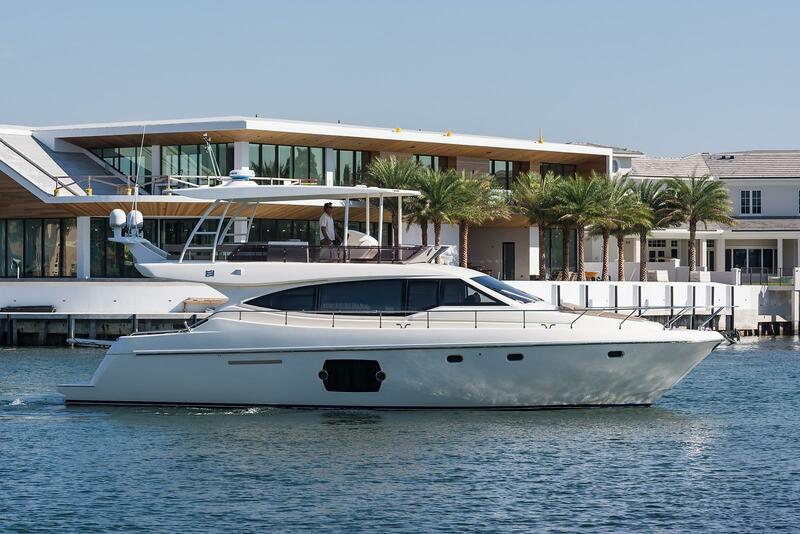 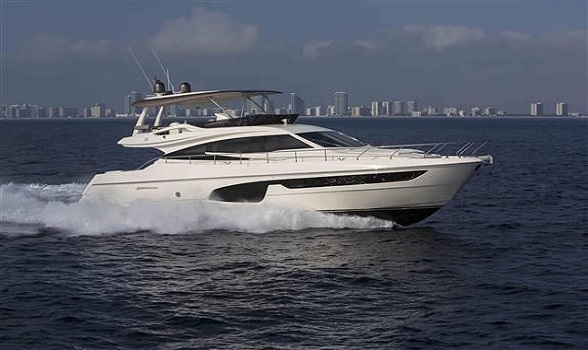 The current range of motor yachts is from the 450 to the flagship 960.